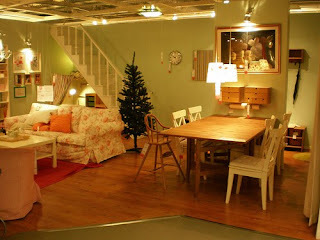 Random Anny .Com: Do Ikea layouts change regionally? 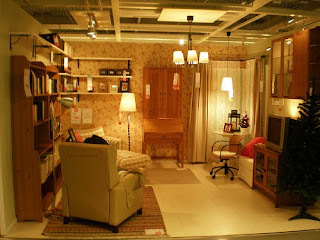 Do Ikea layouts change regionally? I never thought about it but it makes sense that Ikeas would approach different demographics with different inspiration rooms. I live in an urban area near NYC and a lot of people rent apartments. 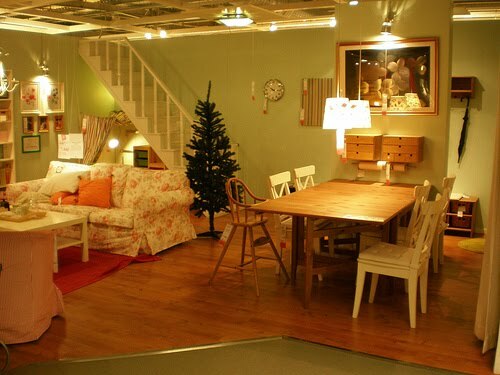 Our Ikeas are full of micro-living ideas, glass, dark wood and chrome. 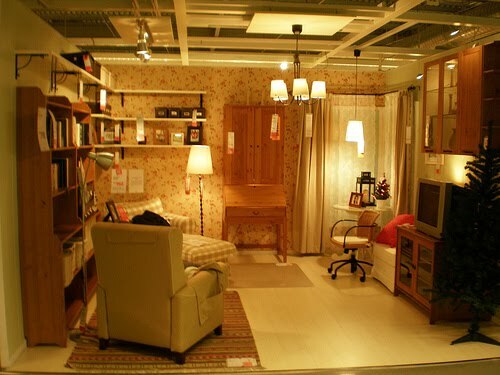 What is your ikea like? Our Ikea is massive. Often when going there, I think of what a space saver approach it seems to have to things. In New Mexico, where I am from, we don't have IKEA, but we build out rather than up, so space is rarely an issue. Here in LA, overpopulated as we may be, we still stretch out. When I have visited denser places like Seattle, London, and NY, I am astonished by the smaller rooms and the compact way people pack their things in.